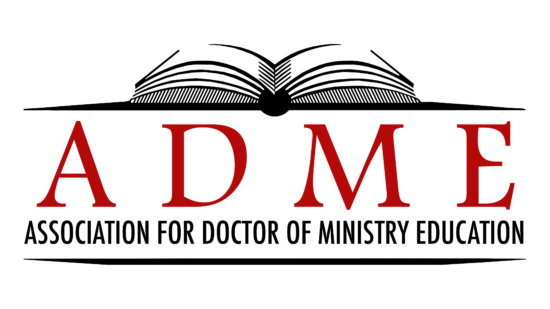 Welcome to the 2010 (Volume 2) edition of The Journal of Christian Ministry! In the midst of the swirling currents of changing church theories and the ongoing blizzard of ‘best’ ecclesial practices, wise ministers remember that the Bible matters.  Doctor of Ministry educators and students must not forget that God would like to not only participate in our ministry discussions, but direct them. God gave us the Scriptures because he knew that we needed supernatural help to do ministry well. But how is Scripture best used in ministry? How do these inspired ancient writings relate to the varied and complex contemporary challenges of the 21st century? 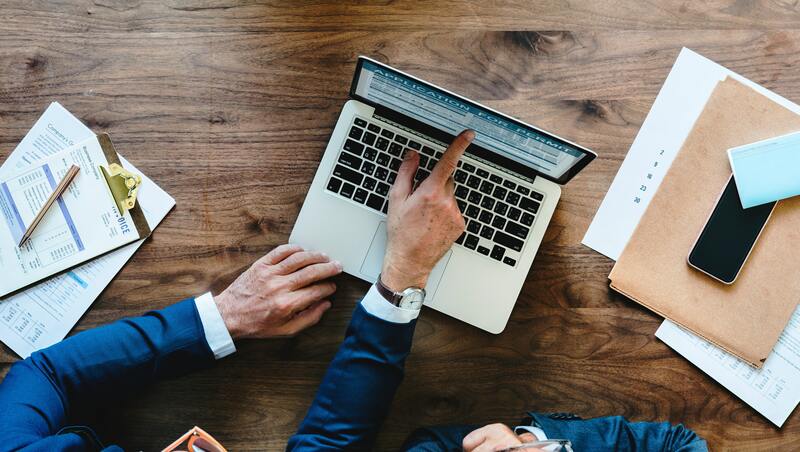 Finding biblical answers to ministry situations requires that the leaders of God’s people develop the ability to engage in competent theological reflection. This edition of The Journal of Christian Ministry is designed to help you gain biblical insight into ministry situations, traditions of faith and those who minister. Enjoy!